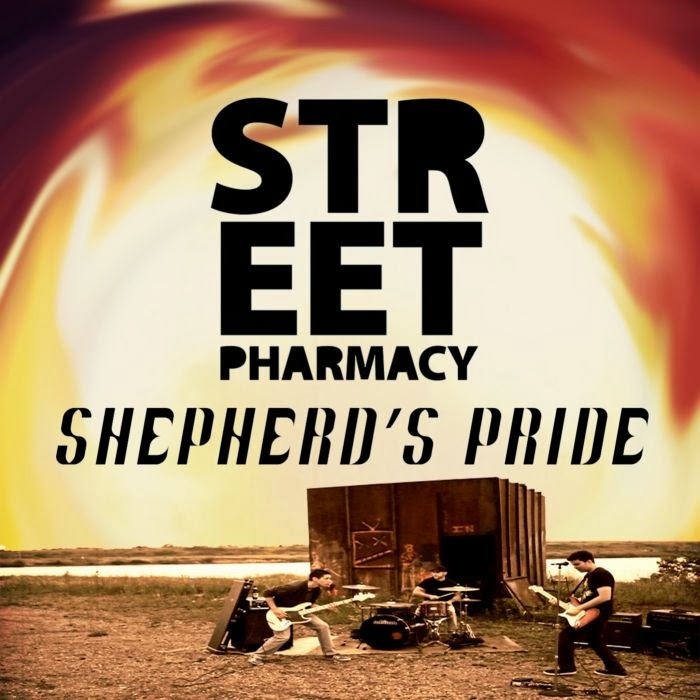 Shepherd's Pride is a song by Street Pharmacy that appears on their EP "Alimony". It was co-written by Drummer Dan Fretz and Guitarist/Vocalist Ryan Guay. 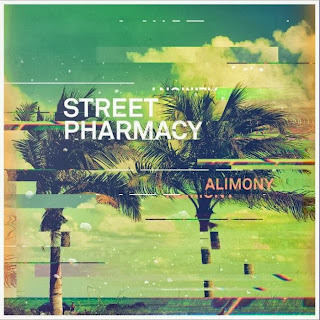 This songwriting partnership resulted in a spooky sounding reggae-rock jam full of ire vibes and dark lyrical imagery about the failure of a leader to tend to his people's needs. The single was recorded and mixed at Catherine North Studios by moon:and:6 and Marcone. 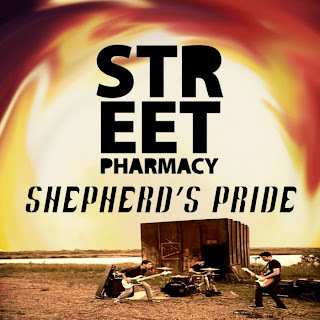 In July of 2013, Street Pharmacy set out near the edge of the Welland Canal to shoot a music video for their single "Shepherd's Pride". 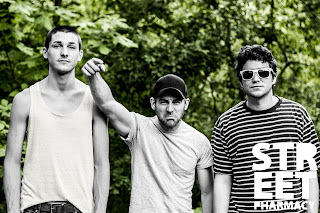 The band is in the process of writing their 5th studio album (tentatively untitled) with a scheduled release date of January 31st, 2014. Producers John Doherty and Will Marr are excited to be onboard.